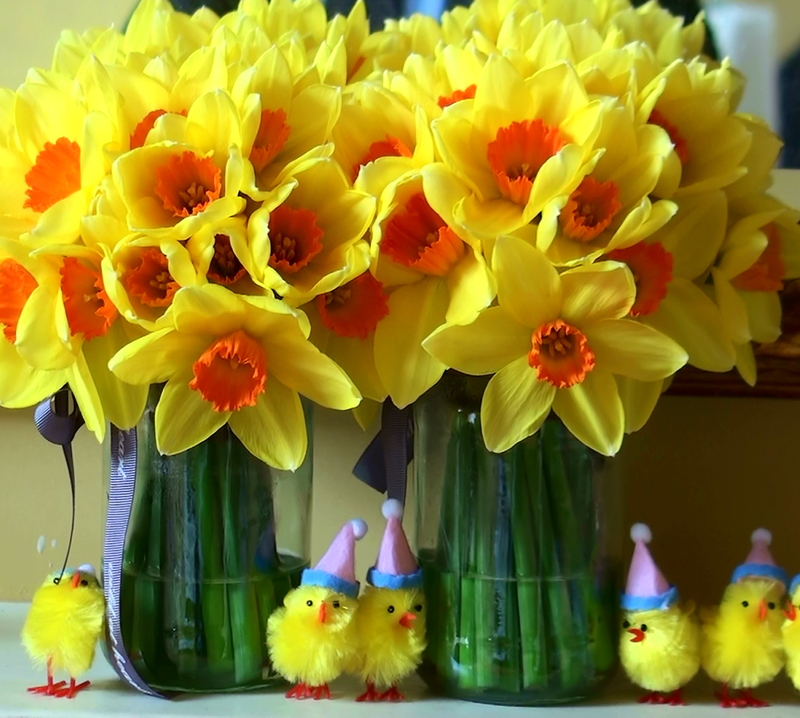 Happy Easter – Glad Påsk! I’m wishing you all a really happy Easter! We’re staying in a completely abandoned London this time, its so quite, just a few confused tourists around. I miss Sweden though, we have slightly different traditions. It all starts on the Thursday before Easter when the kids dress up as witches with kerchief, apron, broomstick a coffee pot and very red cheeks, and in a trick or treat way knock on doors and demand candies or coins in exchange for a hand made easter card. The egg hunt is slightly different as well. The easter bunny will ring the doorbell and a treasure map will be delivered, leading the way to the candy stash. Now we’re going to paint some eggs and then the chocolate fest begins. I love hearing about the different traditions for celebrating holidays. Happy Easter and Glad Pask. Happy Easter! We are in between London and France and it is quite fun!